Philips Electronics developed a user interface robot called the iCat. 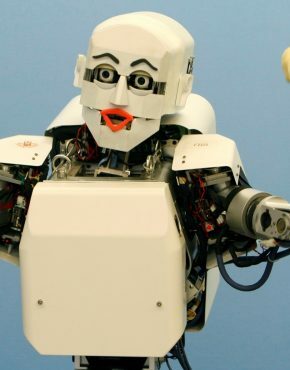 This robot is part of a Research Platform of the same name, which the company uses as a way to study human-robot interaction. 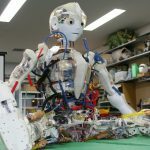 The research made by Philips Research also includes the software called the Open Platform for Personal Robot, (OPPR) software, and a website that supports the iCat Research community. 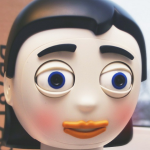 This plug and play desktop user-interface robot can mechanically render several facial expressions, making it ideal to study the interaction between humans and robots. 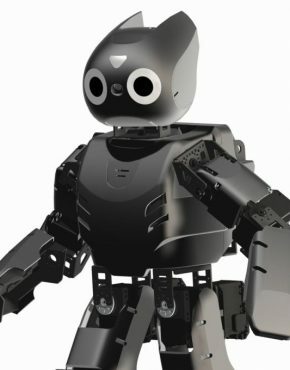 The iCat robot is used to motivate and encourage the research between human and robot interactions, more specifically on social robotics, the collaboration between human and robot, joint attention, gaming, and the ambient intelligence. 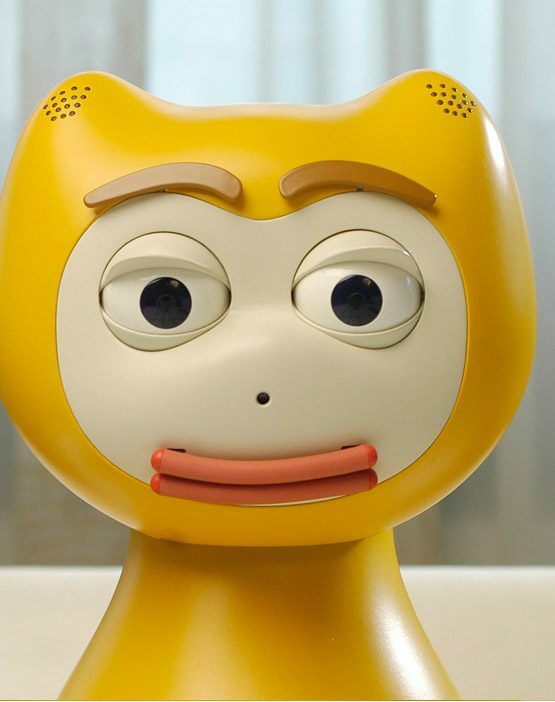 As the name aptly applies, this robot has cat-like features and two mechanical eyes, eyebrows, eyelids, and lips that are all connected to its limbless body. 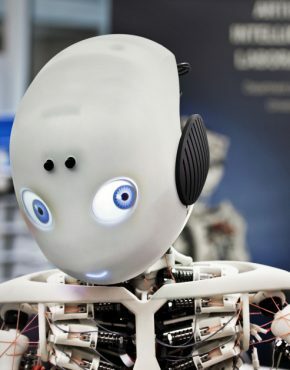 The OPPR software allows this robot to respond to different stimuli, and can even do basic tasks like turning on the lights, acting as a TV guide, and checking and reading emails. 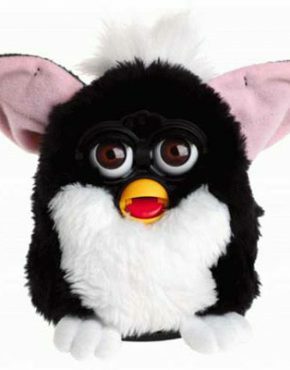 Currently, this robot is available and is sold only to universities and research facilities, basically for research purposes only.